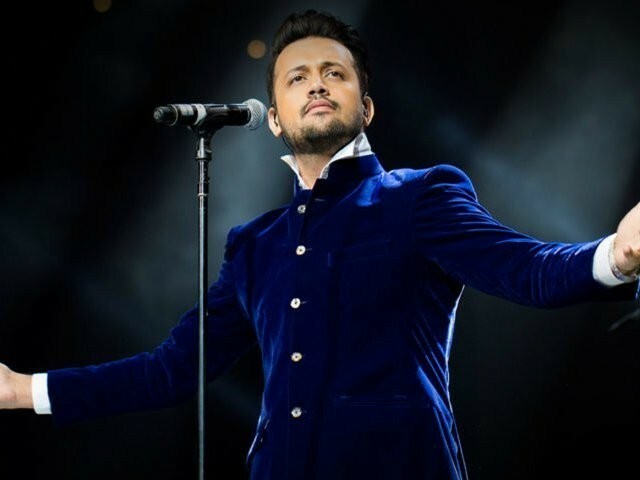 ISLAMABAD: Pakistani vocalist Atif Aslam has donated Rs2.5 million to the PM-CJ Diamer-Bhasha and Mohmand Dams Fund. 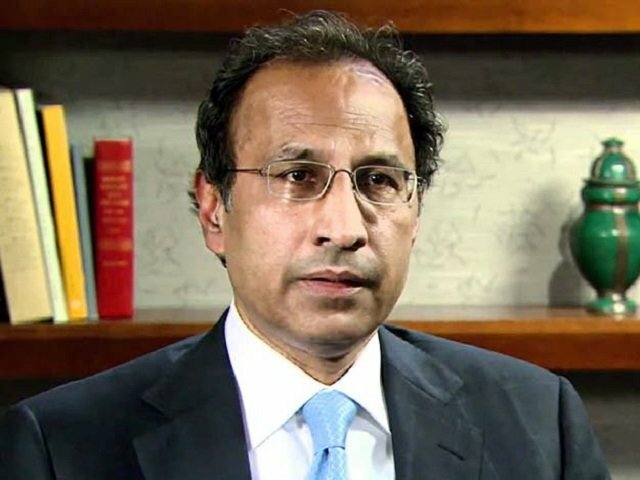 Aslam on Sunday met Chief Justice of Pakistan Saqib Nisar at his official residence in Islamabad, where he presented him the cheque. 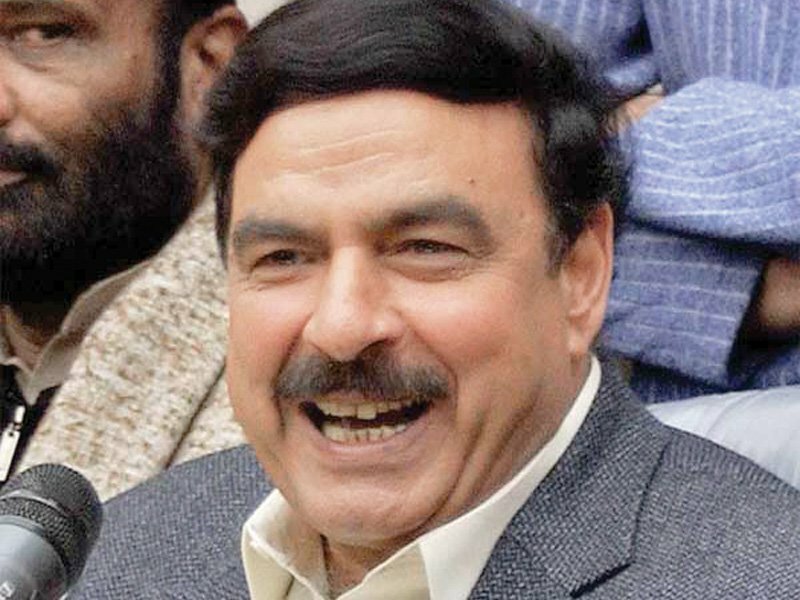 The singer is renowned for his vocals in Pakistan and beyond. Earlier today, Pakistan umpire Aleem Dar announced that he is going to contribute $10,000 to the dams fund project. 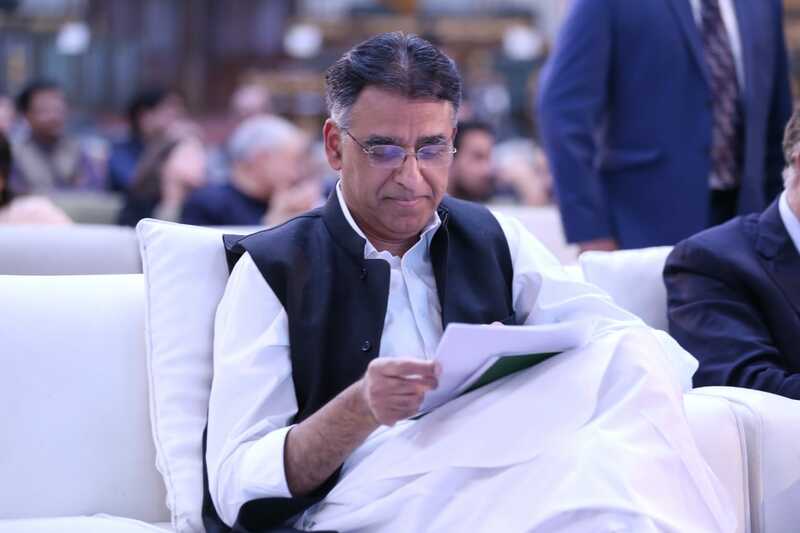 “I have decided to contribute $10,000 for the dams fund initiative,” he said in a video message. Dar is amongst International Cricket Council’s (ICC) Elite Panel of Umpires and has officiated in 300 international matches across all three formats. Imran Khan was ill-advised to make a televised appeal to donate for building a dam. Dams are built through States fund and not on donations. It has made the entire country a laughing stock. Nations do not run on charities, they are run through robust economic policies. I agree that a Dam is important for Pakistan; but it would have been proper if such an appeal came from a social organization or an NGO. 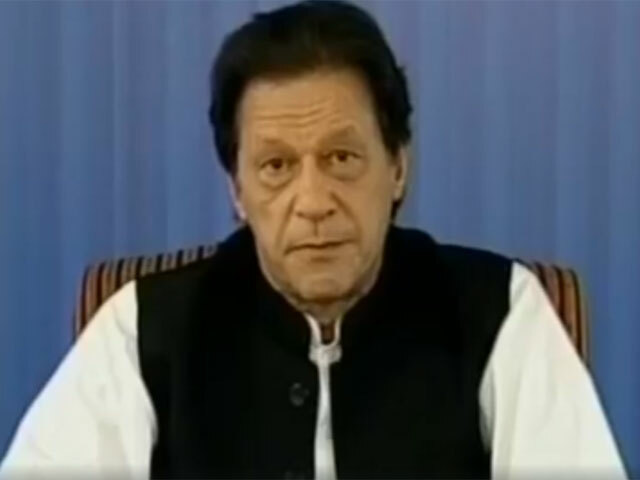 The Prime Minister making such an appeal gives an impression, internationally, that the Pakistan Govt is going Bankrupt. Either use dollar or ruppee, why two different currency signs in the same article?